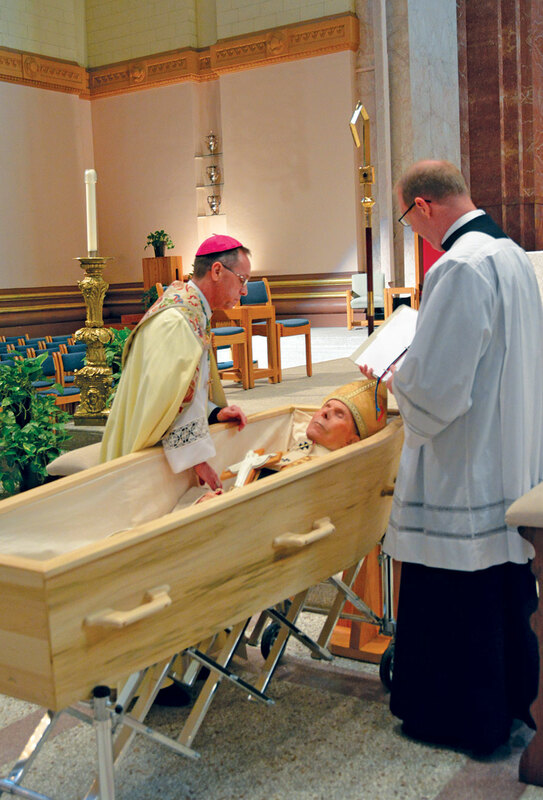 This week’s issue of The Criterion celebrates the life and legacy of Archbishop Emeritus Daniel M. Buechlein, who served for 19 years as the spiritual leader of the archdiocese. 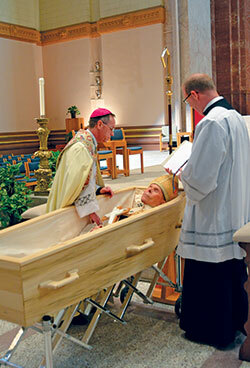 The archbishop emeritus died on Jan. 25 at the age of 79. Because the printing deadline for The Criterion is on Tuesdays, the coverage of Archbishop Buechlein’s funeral Mass on Wednesday, Jan. 31, will be featured in the Feb. 9 issue. So will his internment at the cemetery of Saint Meinrad Archabbey in St. Meinrad on Thursday, Feb. 1.